Why does oil price drop so fast? 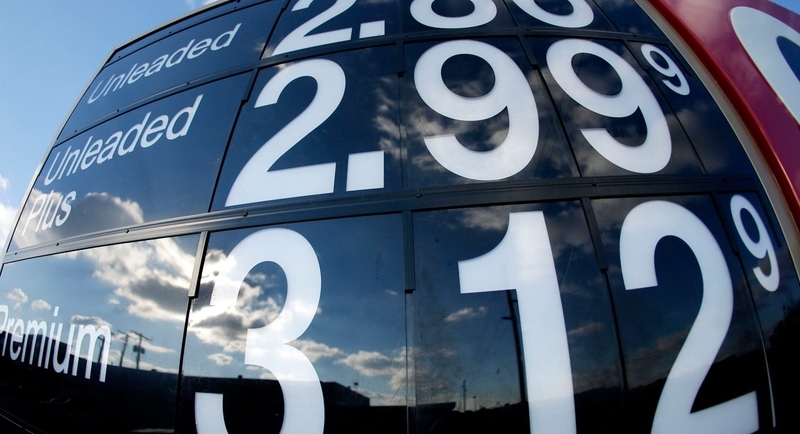 So why does oil price drop so fast? According to the news: "The price of a barrel of the North American oil benchmark sank six per cent on Wednesday after new data showed oil inventories are rising to the highest levels on record. West Texas Intermediate was trading at $50.91 US a barrel on Wednesday, down $3.07 or more than six per cent. The decline came a day after oil hit a 2015 high on Tuesday. The catalyst for Wednesday's sell-off was new data from the U.S. Department of Energy that showed the country now has 482 million barrels of oil in storage. That's a jump of more than 10 million barrels and the highest level since 2001." In my opinions, not anytime soon. Oil production is still increasing in the United States and some other countries.